UPDATE: The crash happened at the Mineola Pike on-ramp to I-275 Eastbound Thursday morning. Boone County Sheriff's Office photo. The Boone County Sheriff's Office is detailing what caused a truck to crash and shut down I-275 in Erlanger Thursday morning. A FedEX truck with tandem trailers was on the ramp from Mineola Pike to I-275 eastbound when it went off the right side of the roadway and over an embankment, turning over and crushing the cab. On scene, deputies located the driver, Leroy Alexander, 44, of Lebanon, Indiana trapped in the truck hanging upside down where he remained for nearly two hours before being extricated. Alexander, who never lost consciousness, was flown to University of Cincinnati Medical Center via Air Care. 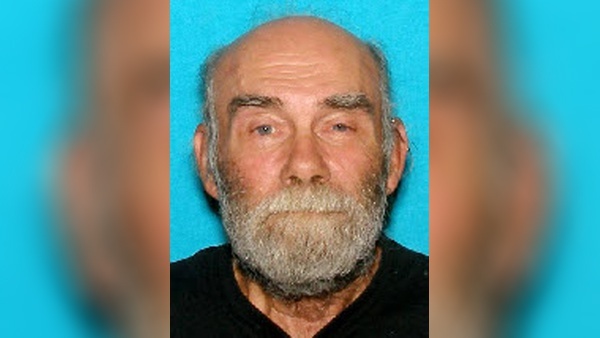 Deputies believe Alexander was eastbound on I-275 in the right lane when he veered right and struck a broken down, unoccupied 2003 Chevrolet Trailblazer parked in the emergency lane. He continued on across the bottom of the Mineola Pike entrance ramp and then over the embankment. The truck was hauling general merchandise. Cleanup took a whole because fuel had to be siphoned from the truck's gas tanks before it could be moved upright and towed away. 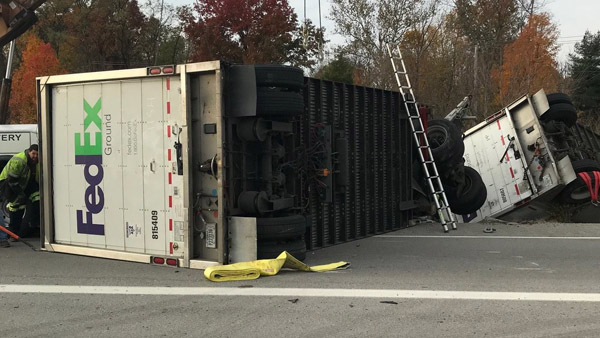 (Erlanger, Ky.) - At least one person was injured when a semi truck overturned on the ramp from Mineola Pike to Interstate 275 Eastbound in Erlanger Thursday morning. The accident happened just after 6:00 a.m., closing the ramp. A FedEx truck went through a guardrail and over an embankment. The driver was reportedly trapped. Air Care is responding to the crash scene. I-275 is expected to close in both directions near Mineola Pike when the helicopter arrives. 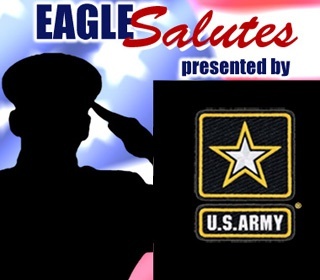 Listen to Eagle Country 99.3 or follow us on Twitter @eagle993 for the latest in local traffic.